It goes without saying that doors matter to any home and add a distinct aesthetic. In fact, you probably have several different types in your home — from bedroom doors to your front door and the sliding glass door to the screen door leading you to the patio — there are quite a few doors! At Advantex Restoration, we understand your door is responsible for letting you in, but that is not all it does. 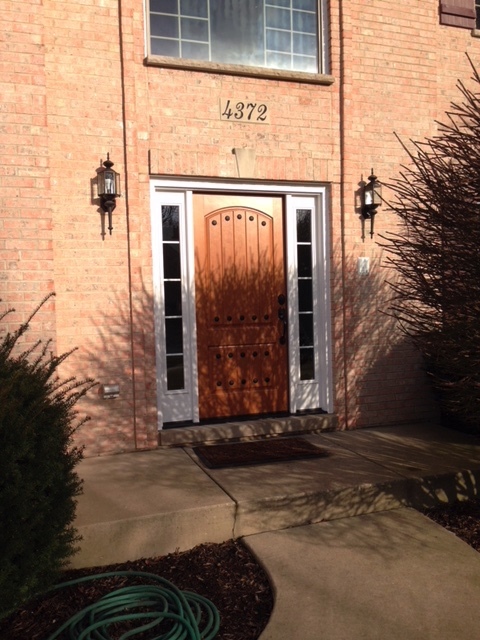 A proper door keeps out intruders, maintains the temperature within the house, and looks beautiful. If you have found yourself taking a closer look at your home’s doors and frowning at what you see, don’t worry, our team is here to help. 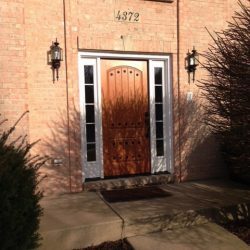 Choose a door to impress guests and improve your property value. With a welcoming door, and the option to implement state-of-the-art security, you can rest assured your home is in good hands. Our team offers nothing but the sturdiest materials and finest services — and we do it all at a fair price. Our team believes in treating each home we serve as if it were our own. With that said, we want to provide only the finest services and products. Our passion is top-notch customer service and providing products that are a step above the rest. We have spent the past four years providing home improvement services to the residents of Chicago, and we don’t intend to stop anytime soon. 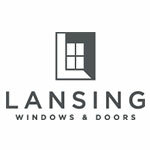 Reach out to us today and tell us what sort of door you need replaced or installed. We look forward to helping you and your property.